Ready for our next ritual? Well shut up because here it is anyway. As you know, I thoroughly enjoy music that breaks boundaries and isolates me as much as possible. 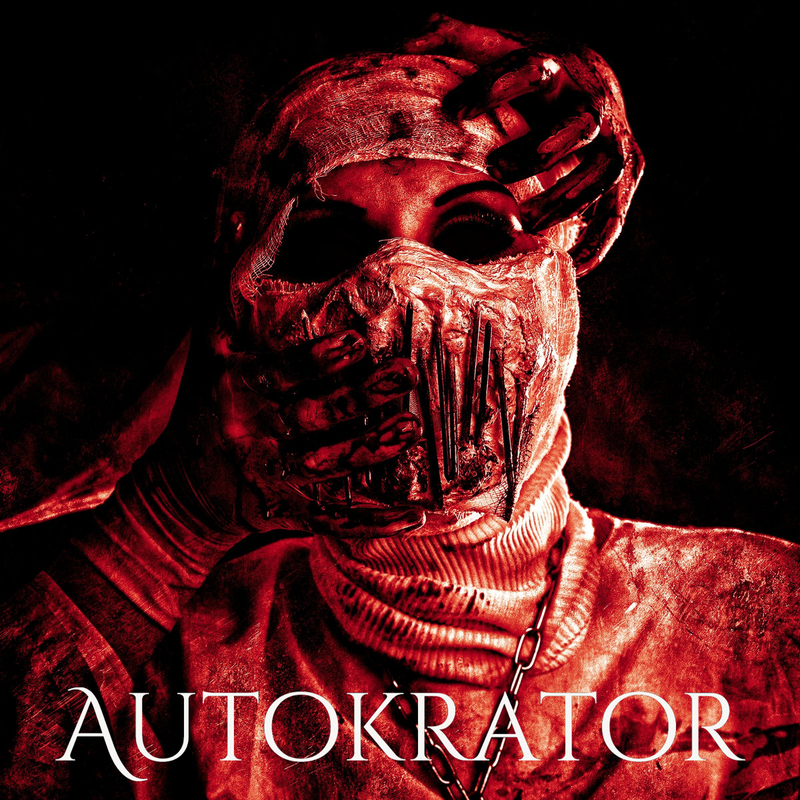 Enter a favorite of mine, the band Autokrator, whose debut full-length I reviewed back in 2015 only a few months after the new site launched. Soon after I became acquainted with one of the guys in the band, and we've talked quite a bit ever since. There were plans on making a new shirt design from the first album, but that never reached fruition, so behold my happiness when he asked me if I'd be interested in doing the cassette version of the band's latest, and most powerful release, Hammer of the Heretics. Interested? More like honored. Their second album I found too clean, and in fact I never reviewed it, but this one, yeah, it combines all the power of the debut, but with the accessibility of the second, making this truly their most important work to date. As with releases before, Deaf Sparrow is doing a special, limited edition cassette version of the new album. It is the same recording as the CD version, with no new tracks, but does come with a totally new art layout, and, yeah, it's on that sweet plastic you must have. Please remember, this IS A PREORDER. I always run a promotion for new releases for about 2-4 weeks, and the ordering starts in the middle of that time. The tapes should be in by the end of the month, barring any sort of production issues, and will ship immediately once they get in my hands. Click below to here some of the album and support these crushing fiends.